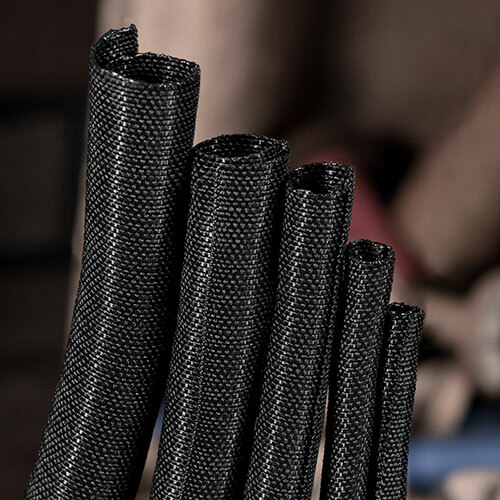 F6 Woven Wrap has been engineered from the ground up to meet the demanding specifications of today's modern wiring harness industry. 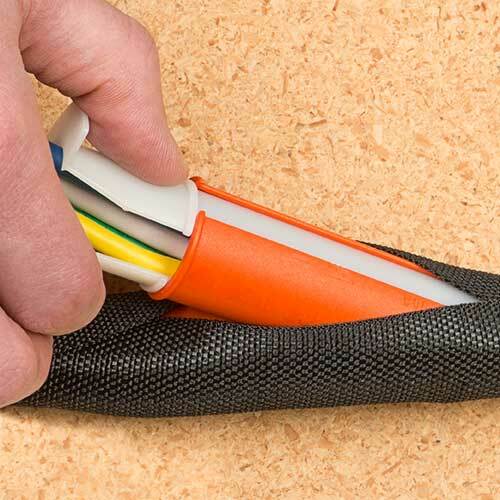 F6-WW utilizes many of the same characteristics as our original F6 split braided sleeving including the easy wrap around design and the extra overlap to enclose around important wires in electronic communication and power systems. 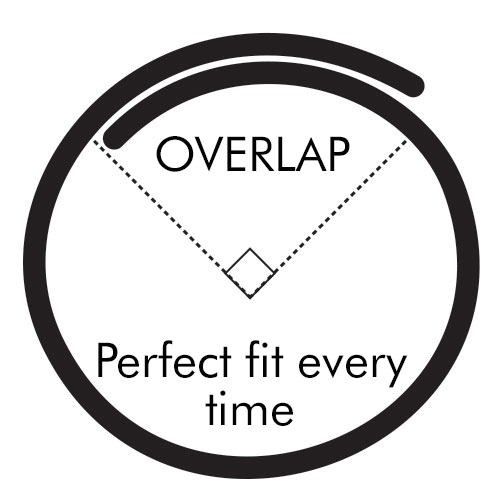 The new woven construction provides superior elastic flexibility with unbeatable coverage over any harness assembly. 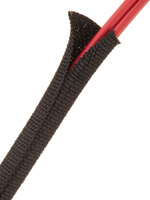 Wire harness professionals will also appreciate the increased abrasion resistance F6-Woven Wrap will provide to their cable assemblies.